Membership fees have been kept at £80 for the coming season and will include the use of boats on Muirhead Reservior. Members not able to attend the fee paying nights can download the application form from the 'Membership' menu located on the website home page. The application should be forwarded on to the club treasurer whose details can be found on the same page. Members are required to bring along a passport sized photograph with them to the fee paying nights or forward with their details and fees to the club treasurer by no later than the end of March. 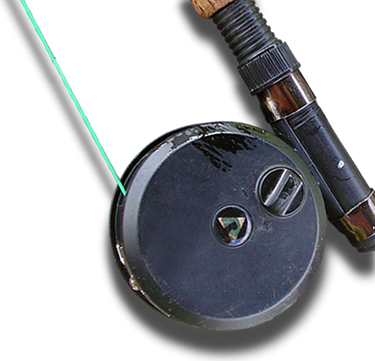 Lets hope you all have an excellent season and we wish you tight lines. Look on the Muirhead gallery to see a photo of our newly acquired boat, a launching trolley is still required, so if anyone knows where one can be obtained please let the committee know.